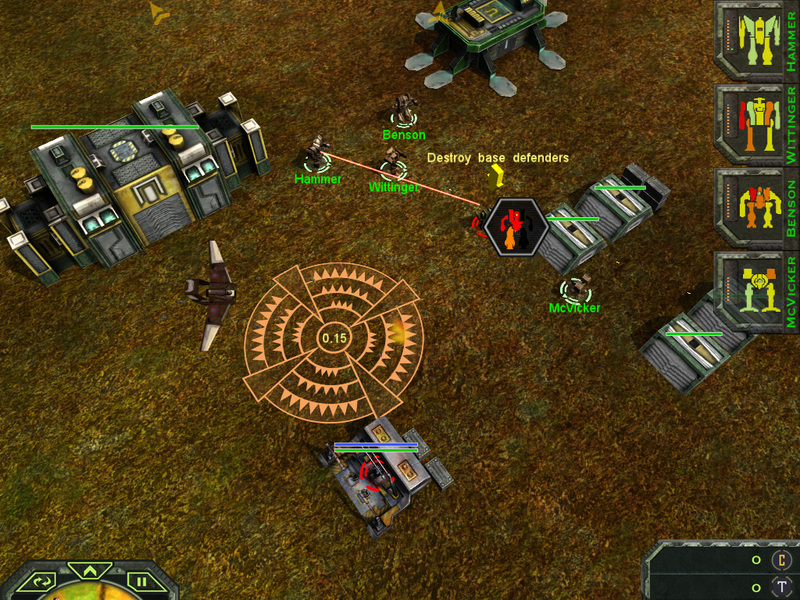 A 3D squad based RTS based on the famous franchise, Mechwarrior. 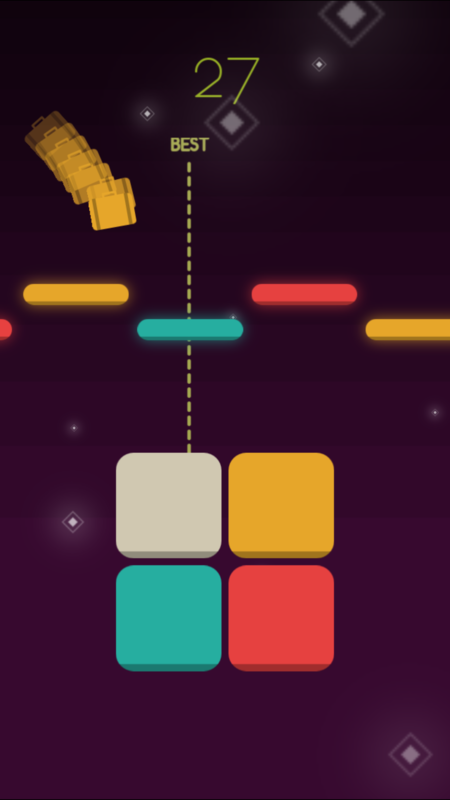 A stage-based physics reflex/puzzle game. Tyler Project's first foray on the mobile platform. 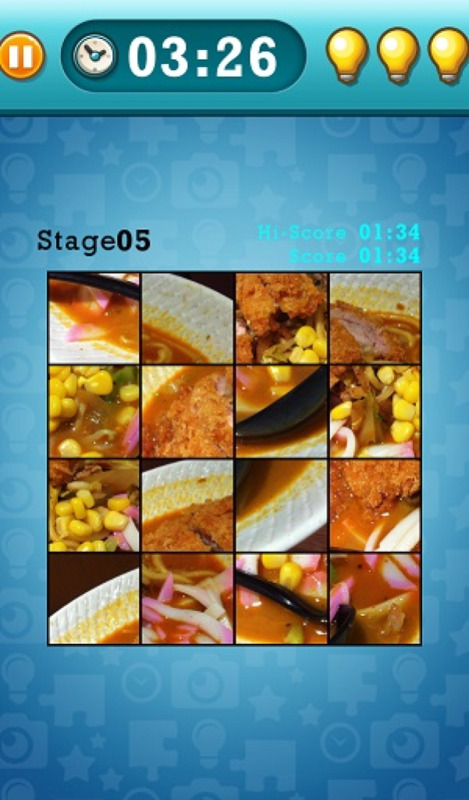 A simple casual photo puzzle game. iOS version reads from the device photo library and includes localization for Chinese and Japanese languages. 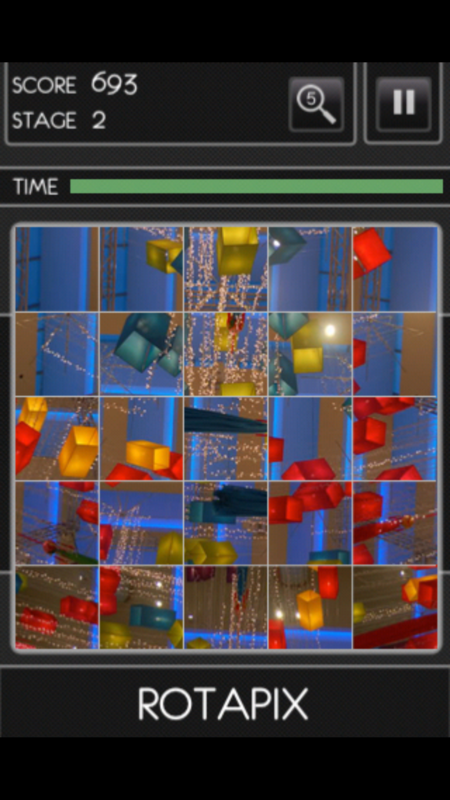 A simple photo rotation puzzle game. 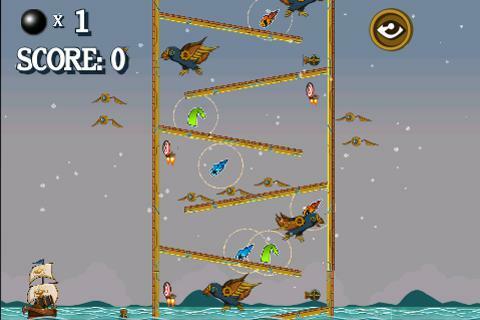 Makes use of Game Center Leaderboard and multiplayer support. 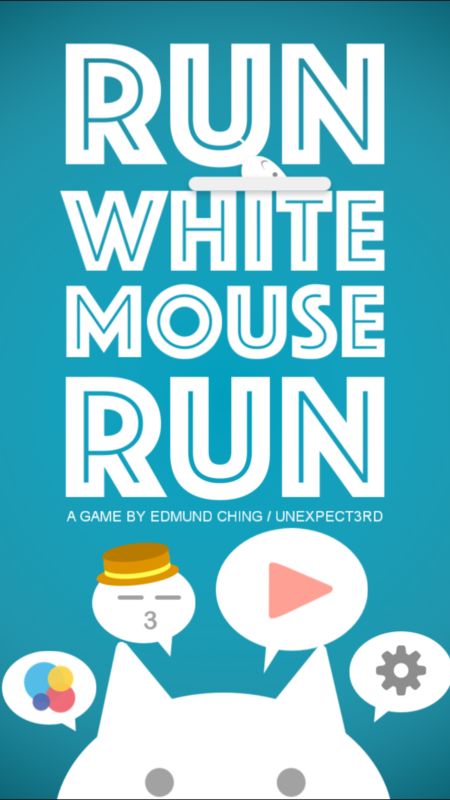 A simple game developed for Blackberry Hackathon. Designed and developed in only a few hours. 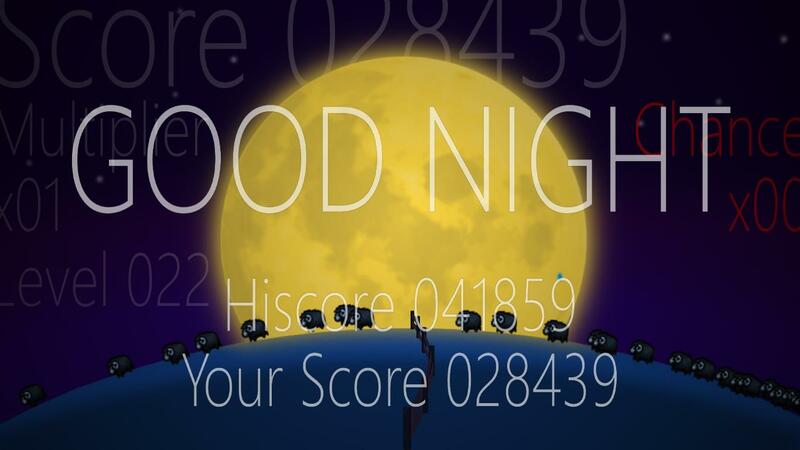 A simple reflex based mini game developed for Blackberry Hackathon. Designed and developed within a few hours. 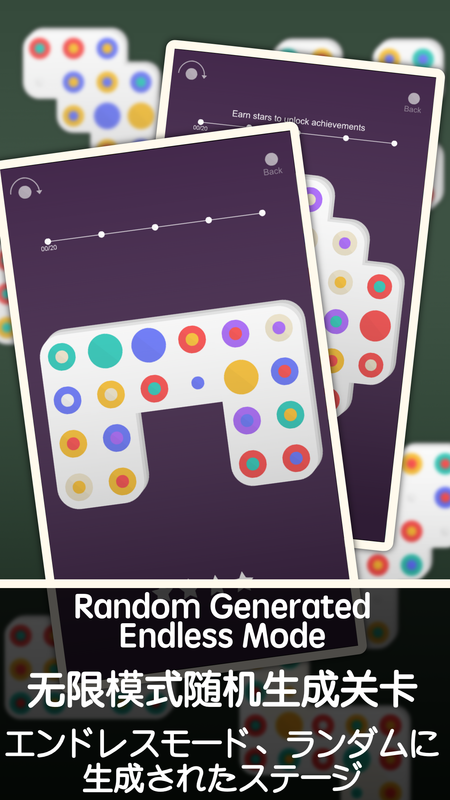 A simple one button game that grows increasingly challenging. Originally developed for a Windows 8 Hackathon, but then published for the Blackberry Hackathon. 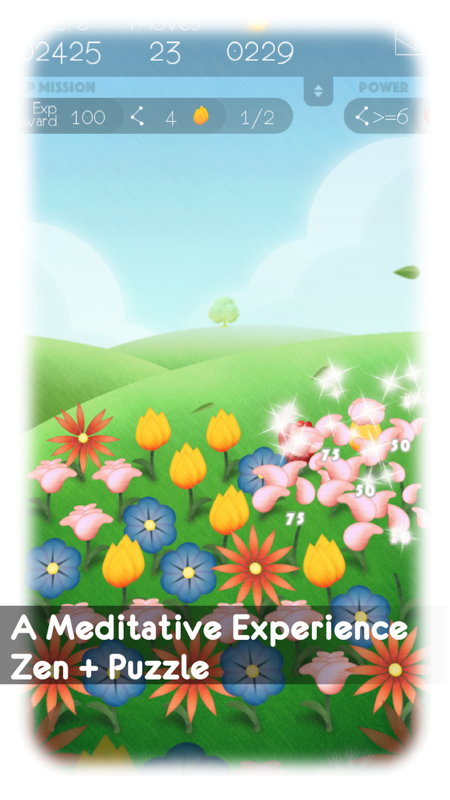 A simple one-screen speed and reflex challenge. Entry for Blackberry Hackathon developed within a couple hours. A popular MMORPG on Facebook. Tyler Project's most prized game. 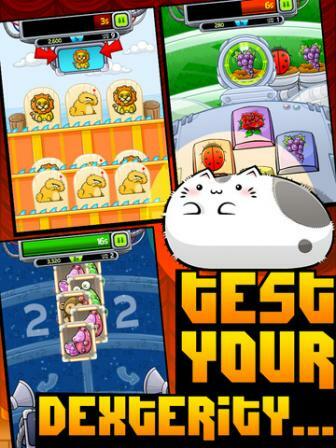 A collection of minigames filled with plenty of cute animals and crazy veggies. A successful hit game by LambdaMu Games. 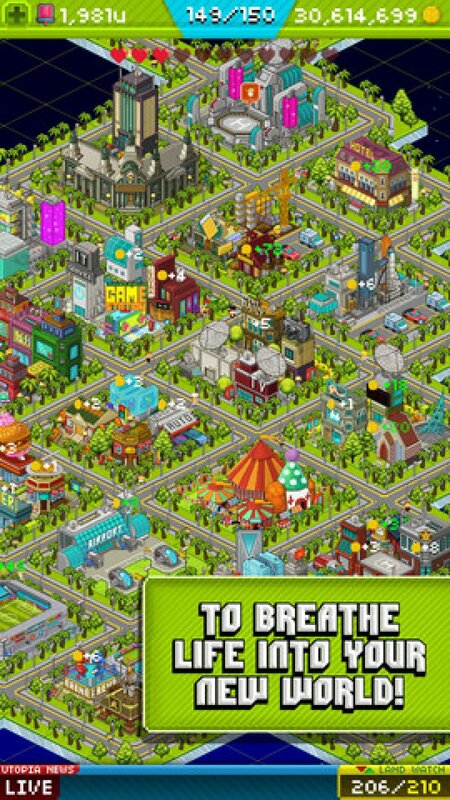 A casual city building game with a Doodle God twist. A personal take on Flappy Bird. Gatcha random bonuses to change up game play. A simple twitch reflex game. 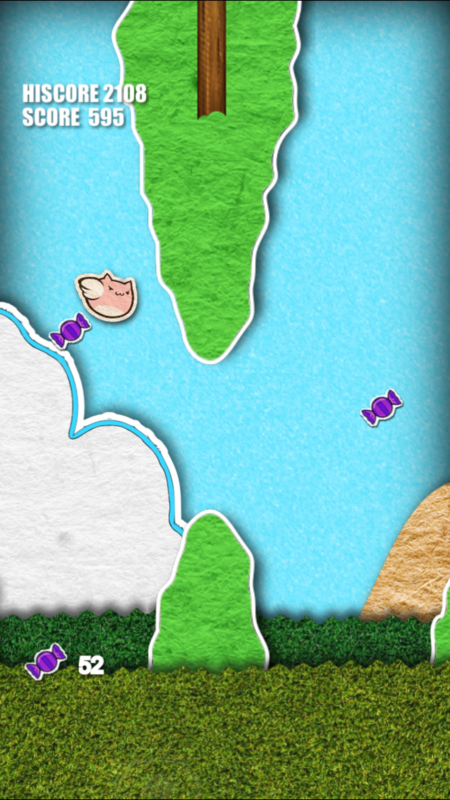 First experimental 2D game developed using Unity3D for iOS and Andriod. A survival style simple-math based puzzle game. 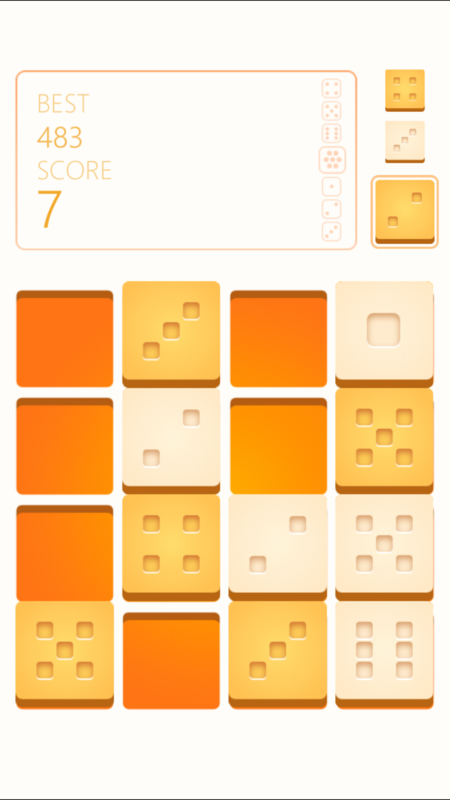 NOT A 2048 CLONE! Nokia's July 2014 Top 10 New Games. A one tap control, reflex game. Simple, casual and cute. 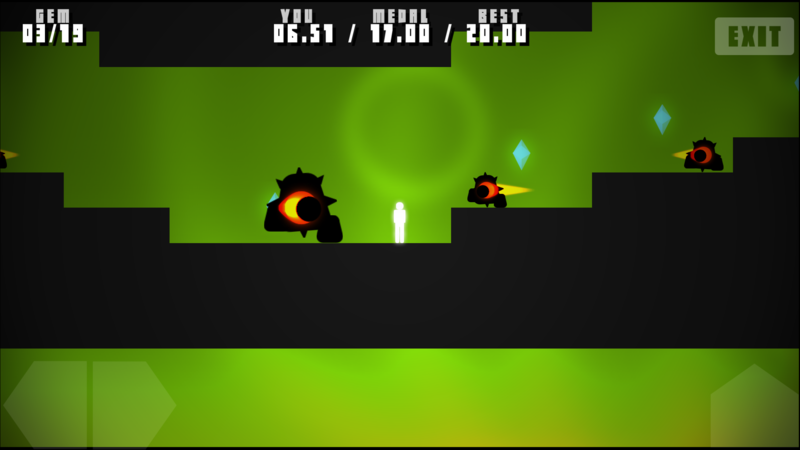 Hellish Platformer with Bite sized stages for speed running. Tap to the beat, tap the right color. Twitchy and challenging. 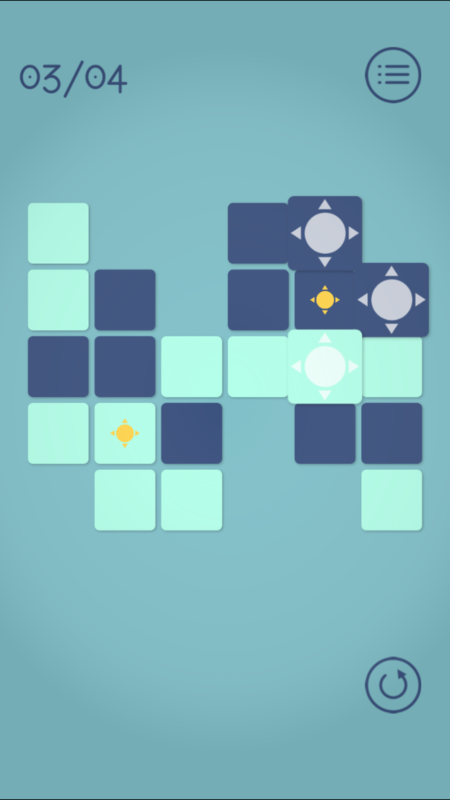 Timelessly designed puzzle mechanics. Multiple modes available. Cute pixel art. 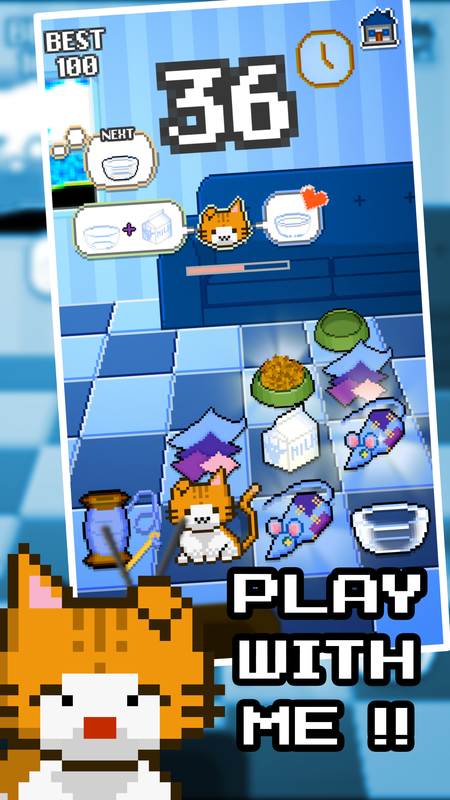 Combine items and bring to cat using slide controls.